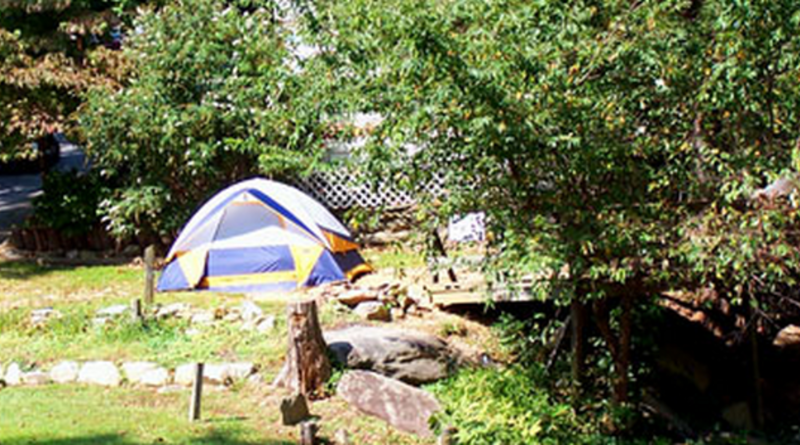 Quiet family atmosphere, with sites along the Rocky Broad River and in a wooded setting off the river. 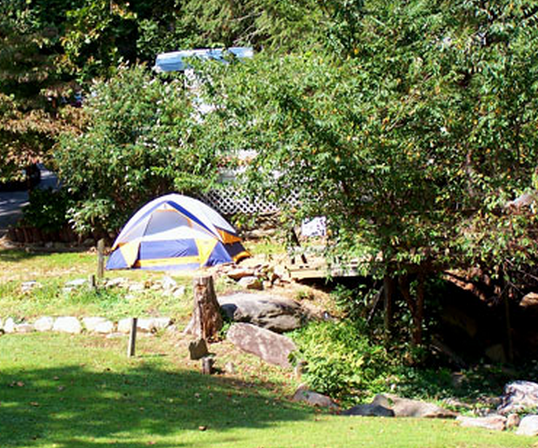 Hickory Nut Falls Family Campground has RV hook-ups, tent sites, small camp store, river fishing, family-atmosphere game room, and laundry room on site. Pet-friendly – small pets only (30 lbs) on a leash.